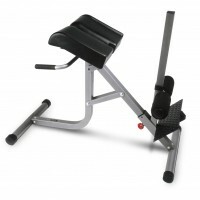 View cart “Bodycraft CF601G FID Bench” has been added to your cart. stabilizer and core muscle groups – an advantage not found on typical home gyms. activities, or for recreational sports! Dumbbell exercise. Great alternative to a set of Dumbbells and Bench! providing support at every angle! 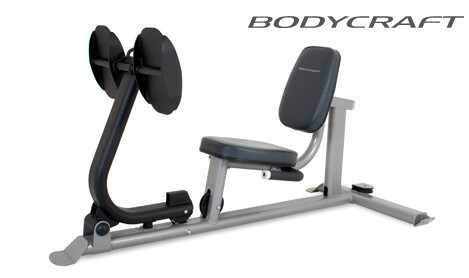 The Bodycraft LMXP Mini Xpress Home Gym is one of the most compact and versatile gyms on the market . The adjustable cable arms act like dumbbells – in just about any direction you choose! The workmanship is excellent with heavy duty gauge steel throughout. But what is really impressive with this gym is it’s versatility; Excellent for not only the seasoned pro, but for the beginner or home gym set up. Why? Because of 2 extra ordinary features. Firstly the weight stack can be added to – almost no gym offers this feature. Secondly, because of the variety of exercises available. The Bodycraft LMXP Mini Xpress has everything you need to get started! The wall chart / poster is a fantastic reference point for all the main exercises – including the sports specifics like golf, and tennis. All the accessories you need are there; Lat bar – for back exercises, Ab belt – for the abs, hand pulley – for heaps more exercises!!! The list goes on! And of course, the interactive DVD shows you the exercises step by step; this means you can get started straight away and know exactly what you are doing! 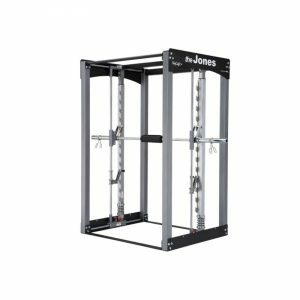 The Mini Xpress has a huge 150lb weight stack. 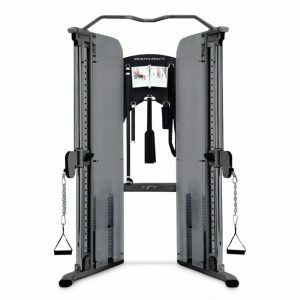 The weight stack can be expanded, using your own weights up to an additional 200lbs, for a combined total of 350lbs of weight resistance; Precision milled steel plates with nylon bushings for smooth action in increments of 10lbs per plate. Push yourself further with more weights for higher levels of weight training! Perfect for toning the muscles in the legs, glutes, and lower body. Curl/extension attachment features padded contacts for comfort on the legs when you work them out, building your calves, thighs and quads to their maximum potential. 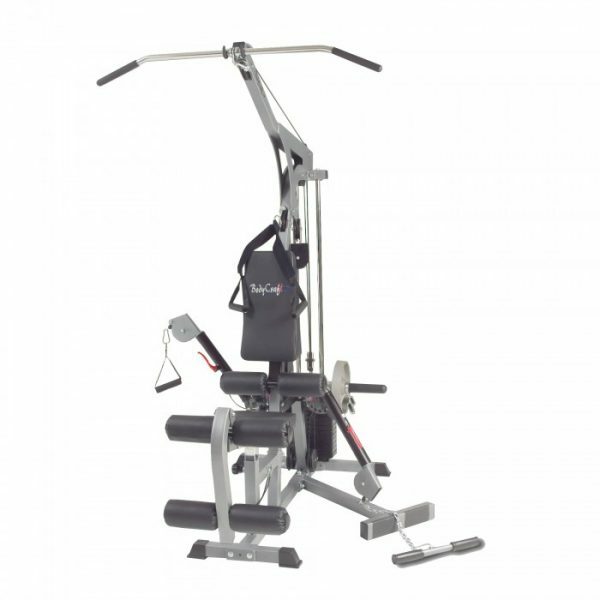 System includes attachment extension post, and handles for executing lat pull downs, working the lats, as well as the triceps, biceps, and arm muscle groups. The stand out feature of any Home Gym is the ab crunch feature. No need to do hundreds of sit ups for little return. The ab crunch allows the user to Dynamically train their abs with the use of weights. More resistance means less reps; so you don’t have to do heaps of sit ups that take precious time. Instead, the abs can be trained with weights meaning you only need to do 10, 20 or perhaps 30 repetitions at the most. More effective. Better Results. Less Time! to the adjustable cable arms). add plates to the stack).